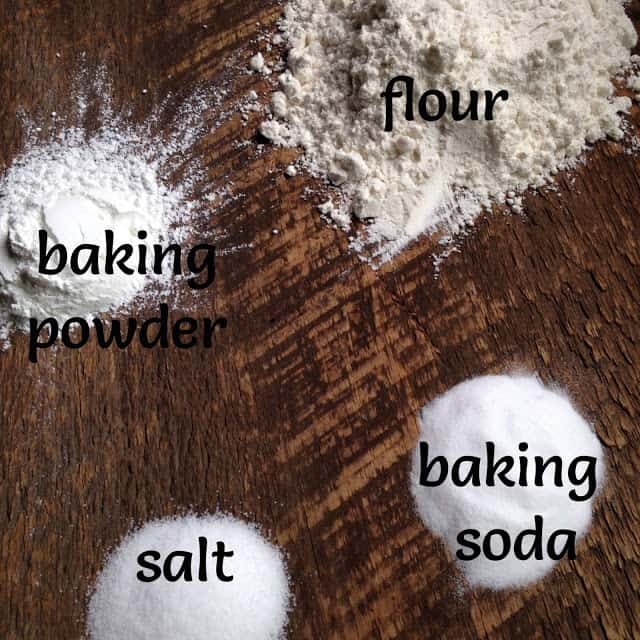 Make this fast, easy and economical recipe for Homemade Pancake Mix. Now you can make pancakes whenever the mood strikes. Store the dry ingredients, for up to 6 weeks, in an air tight container or large, resealable, plastic baggie. Mark the container or baggie with the date, contents and recipe. 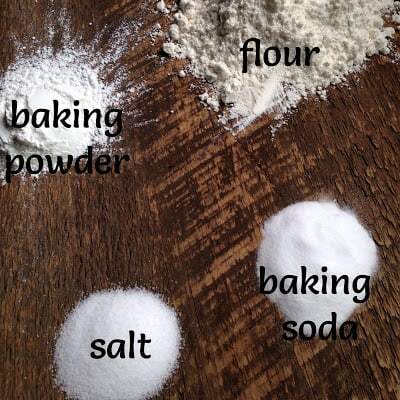 Homemade Pancake Mix makes a great gift idea too. When your ready to make pancakes or waffles, add buttermilk, one egg, oil, sugar and any “add in” ingredient to the dry pancake mix and you’ll be whipping up pancakes in no time flat. “Add in” ingredients can be anything you like such as; diced fresh apples, mashed bananas, nuts, coconut, fresh blueberries, dates and/or raisins. 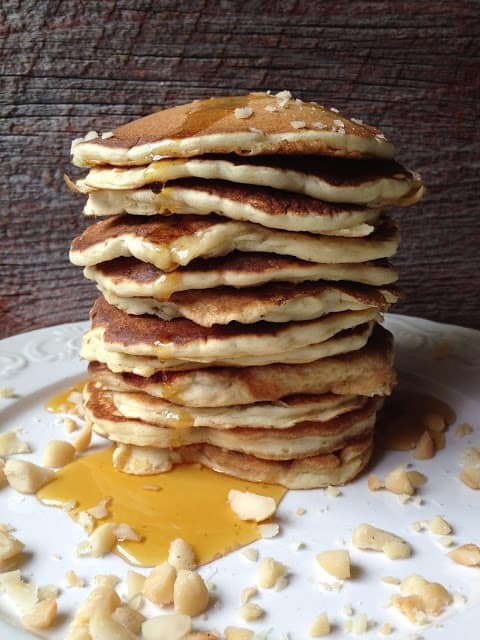 The pancakes are delicious and tasty, with or without any add in ingredients. Store in a zip-lock plastic bag or air tight container for up to 6 weeks. Whisk together 1 1/2 cups buttermilk, egg, and oil; add to dry ingredients, whisking just until lumps disappear. Stir in fruit and/or nuts if using. Pour about 1/4 cup batter for each pancake onto a hot, lightly greased griddle or large nonstick skillet. Cook 2 minutes or until tops are covered with bubbles. Turn and cook 2 minutes more or until golden brown.